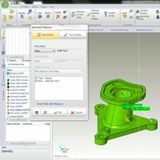 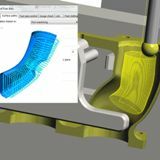 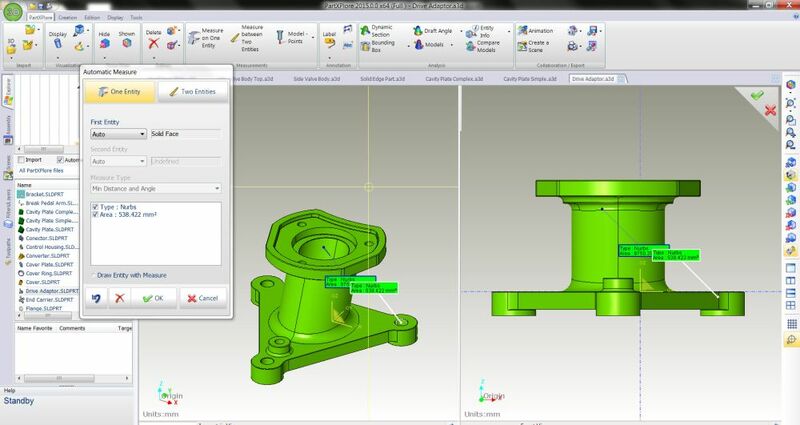 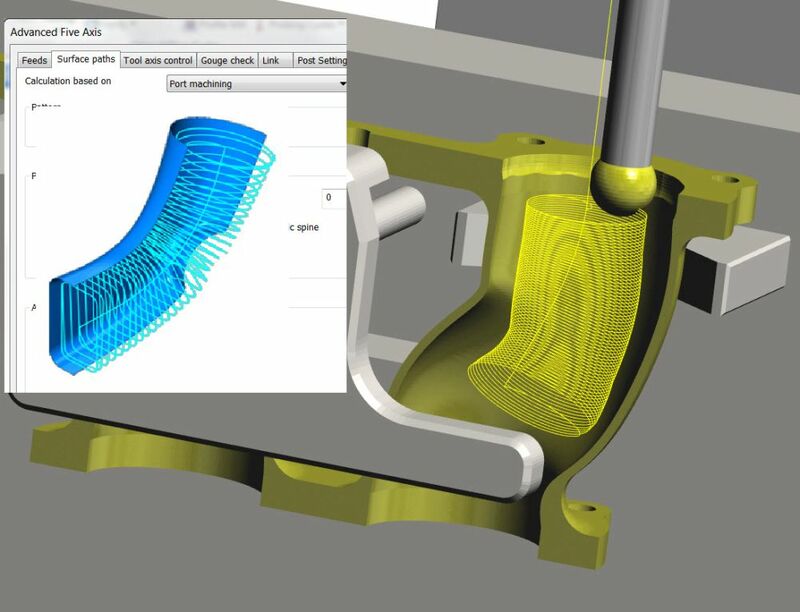 SURFCAM 2015 R2 introduces “WORKXPLORE” which is a separate software package ideal for directly displaying and evaluating 3D CAD files without the need for the original CAD application. 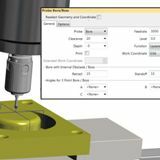 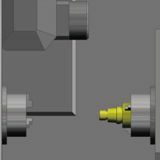 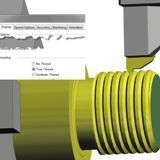 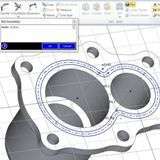 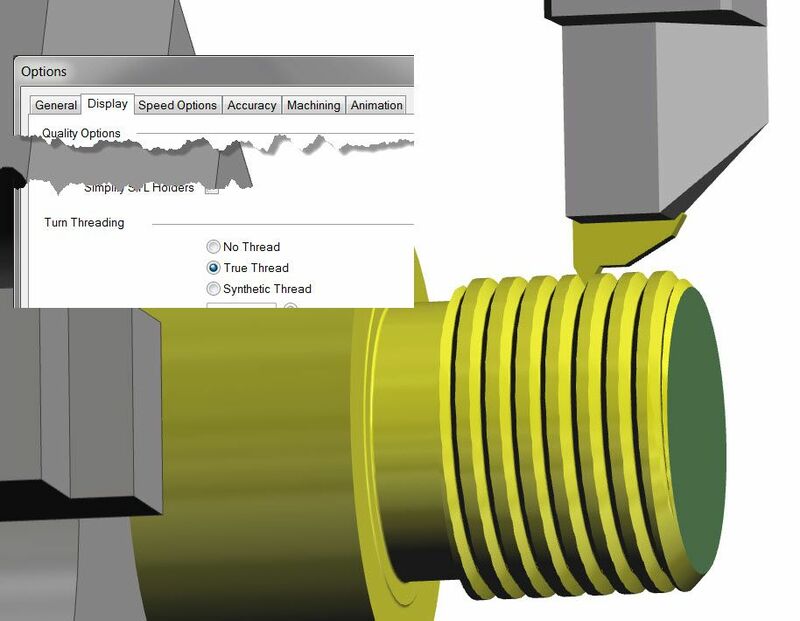 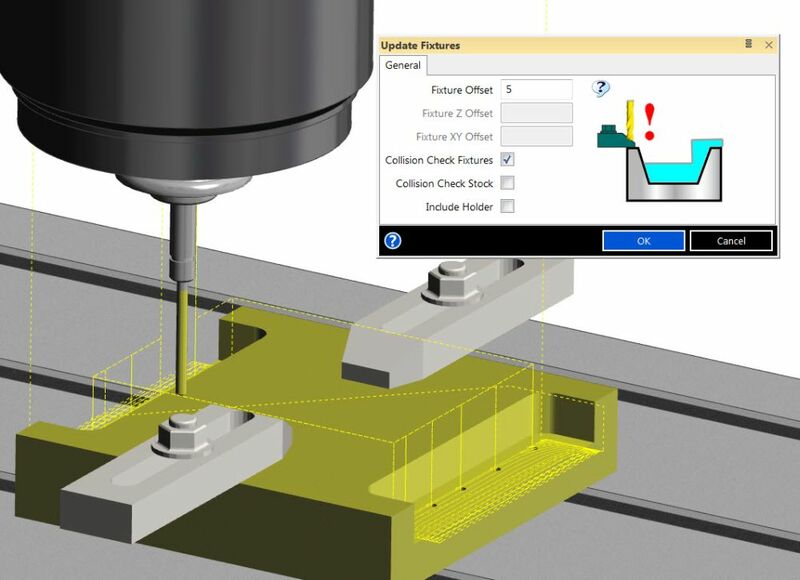 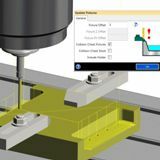 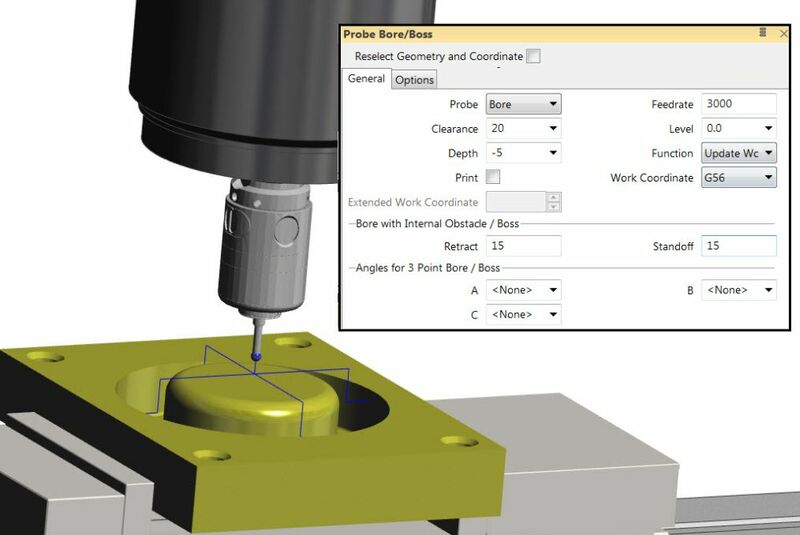 The intuitive, easy-to-use interface enables novice and experienced users alike to explore any type of 2D/3D CAD file. 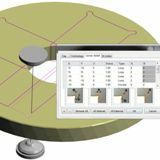 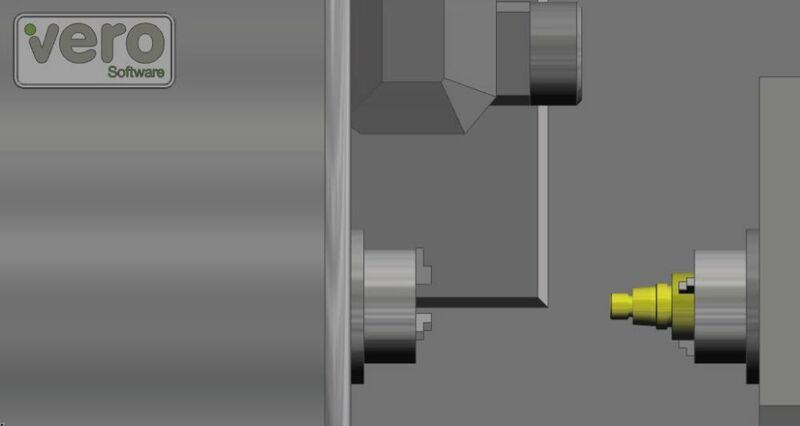 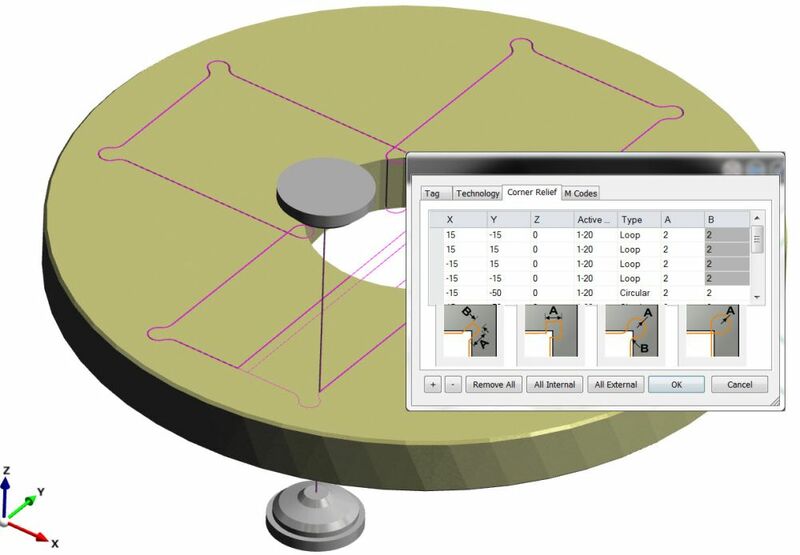 Users may Cross-Section, Measure, Animate and Annotate a wide range of solid models.